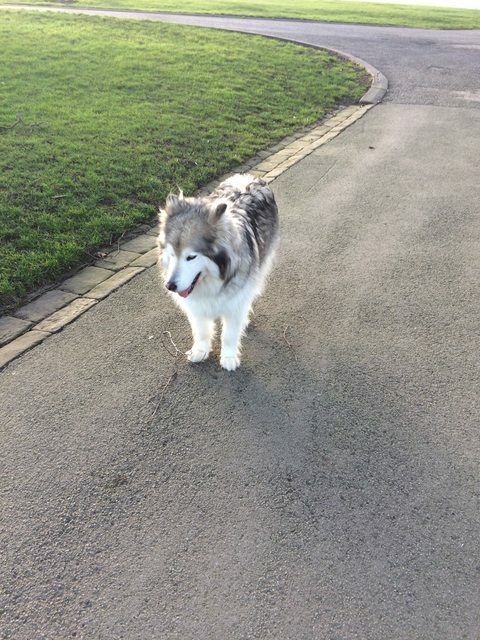 Woodrow is a friendly 9 year old male Siberian Husky who is looking for his forever home. Woodrow is neutered and micro-chipped. Woodrow is fully house-trained. Woodrow has been used to visiting children of all ages. Woodrow has lived with another Husky. Please enquire. ● This dog will be vet checked and vaccinated before leaving us. ● This dog would be best in a home with children over 10 years of age. ~ Completed by Michael and Madeleine.